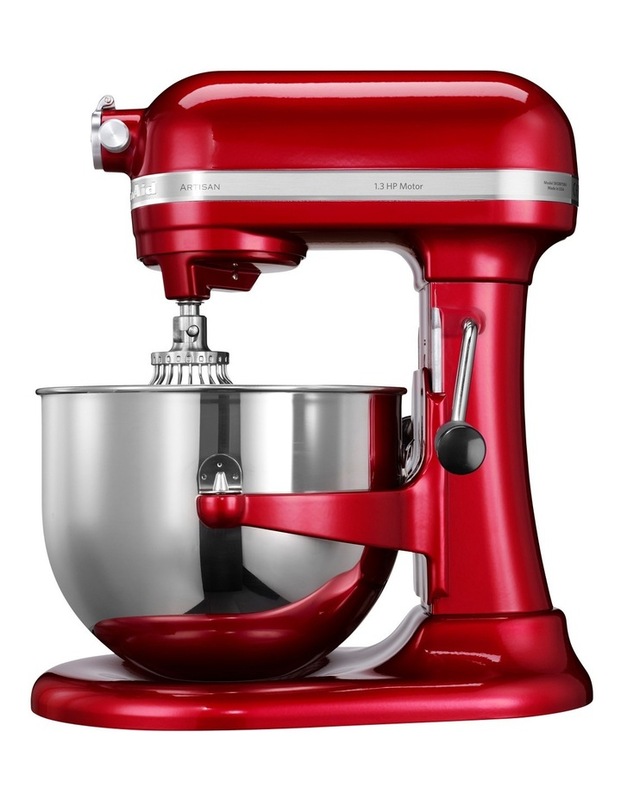 The most powerful Stand Mixer in the KitchenAid range, with high efficiency and quiet DC motor. 10 speeds for mixing, with an electronic speed sensor that monitors operation to maintain precise mixer speed. 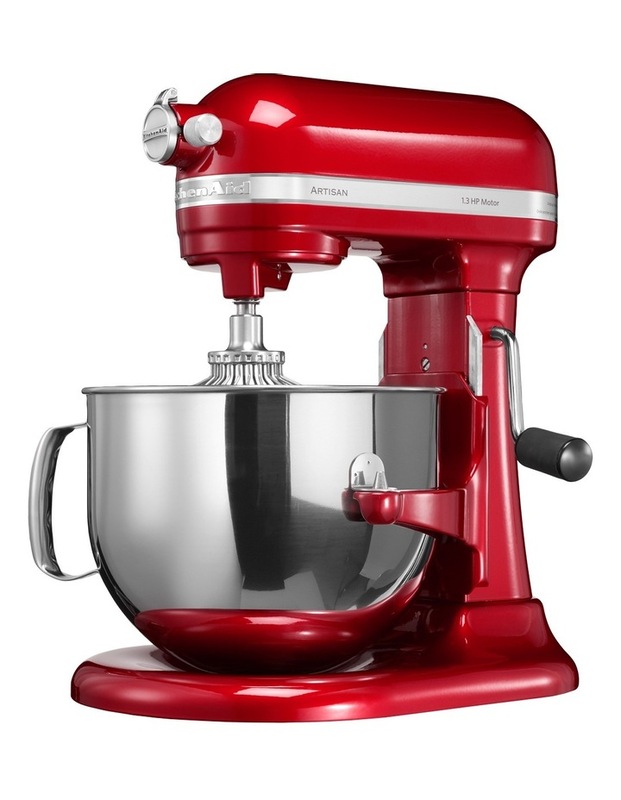 Includes a 6.9L stainless steel bowl with handle, coated metal flat beater, spiral dough hook and stainless steel 11-wire whisk, and plastic pouring shield. Full metal construction and premium two-coat metallic finish. Bowl-lift design for easy attachment and removal of bowl, ideal for use in kitchens with low overhead cupboards. • 42 x 26 x 37cm, 11.3kg. 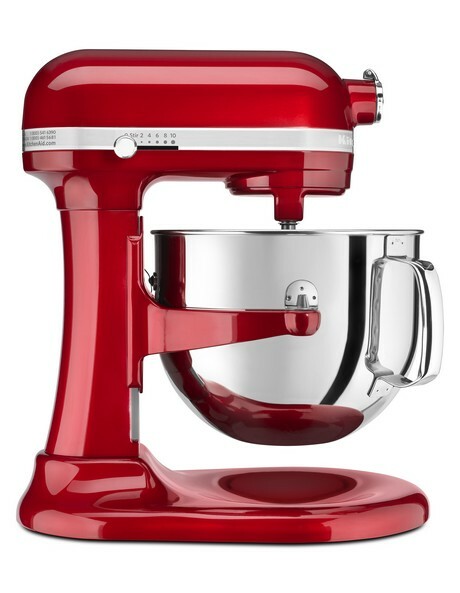 The KitchenAid Stand Mixer will become the Culinary Centre of your kitchen. With 1.3HP the Pro Line. 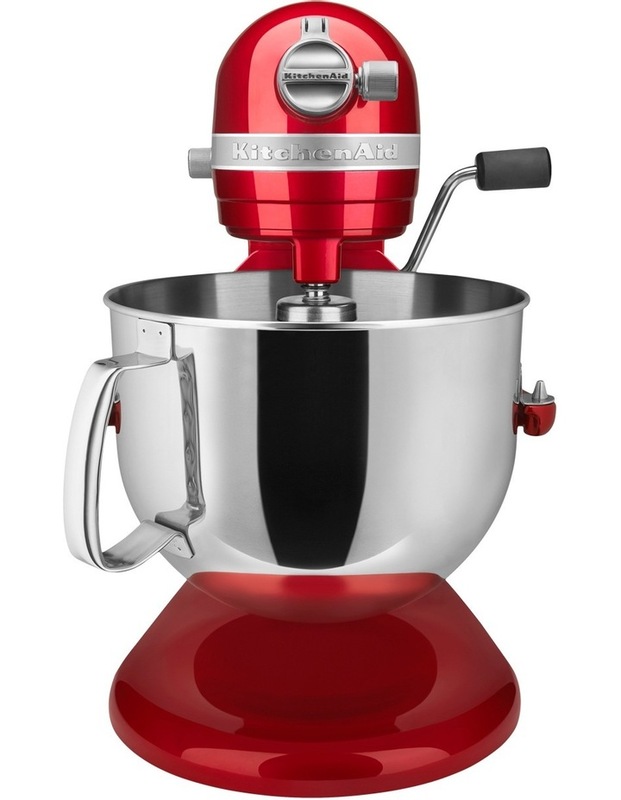 Bowl-Lift is the most powerful Stand Mixer in the KitchenAid range. The Attachment Hub allows you to have the versatility of over 15 optional attachments in your kitchen, from pasta, sausages, shredding, dicing and more.